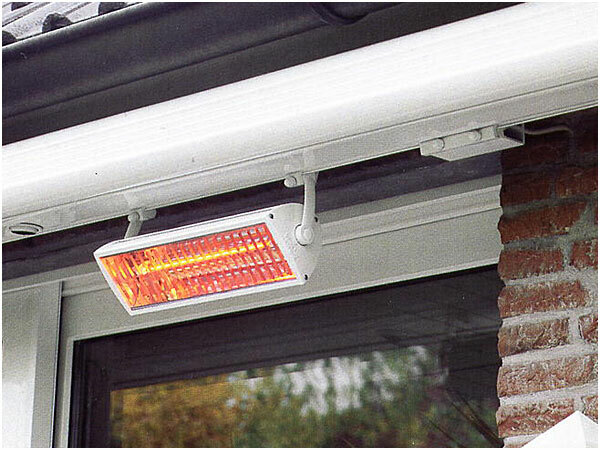 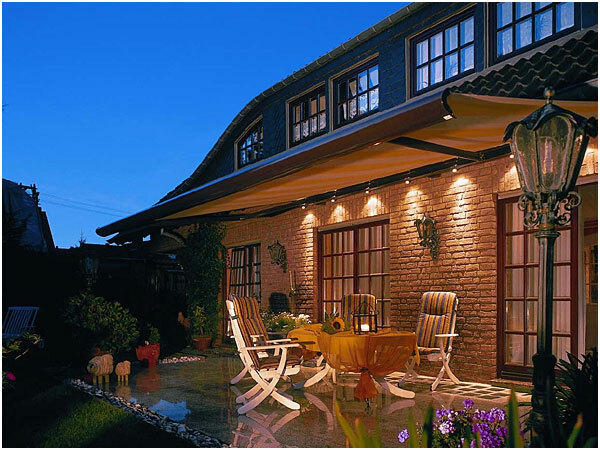 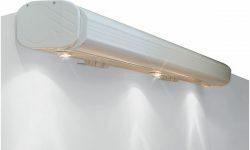 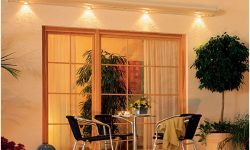 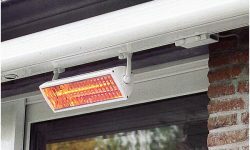 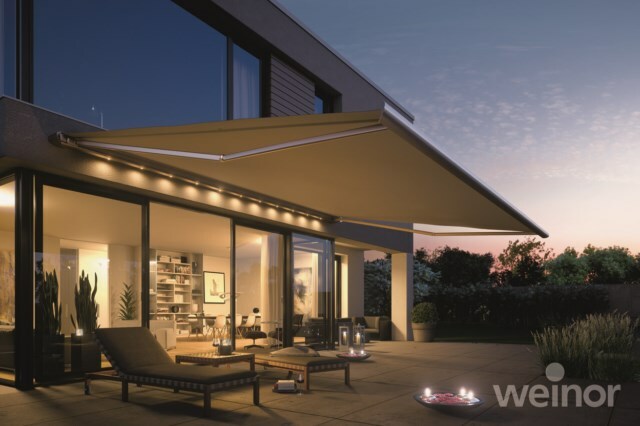 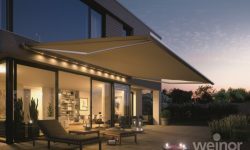 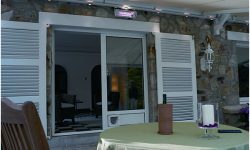 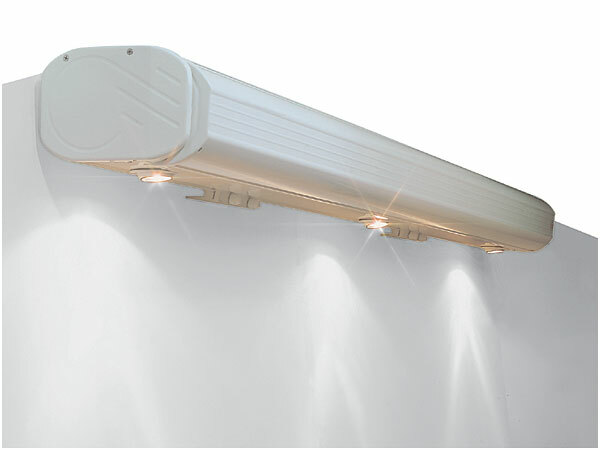 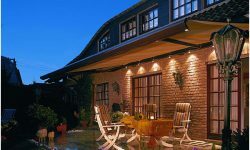 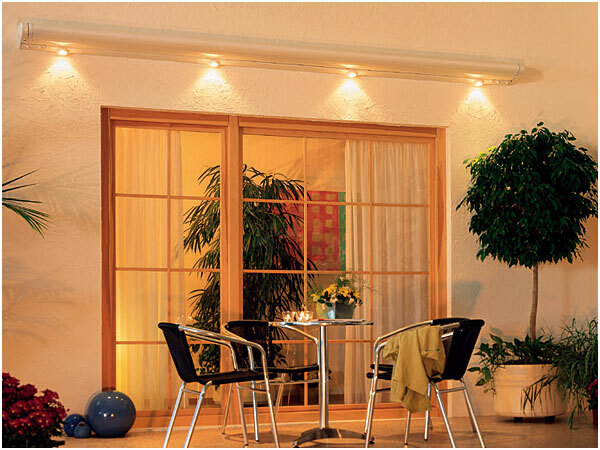 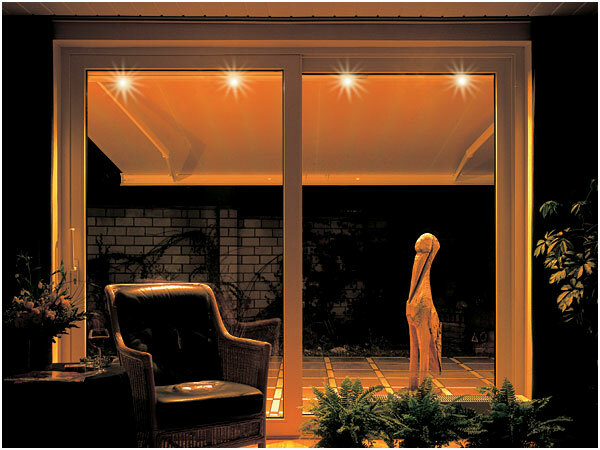 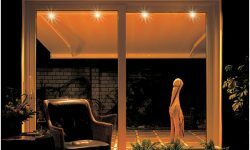 Enhance your patio area with Heating or Lighting making it usable all year around. 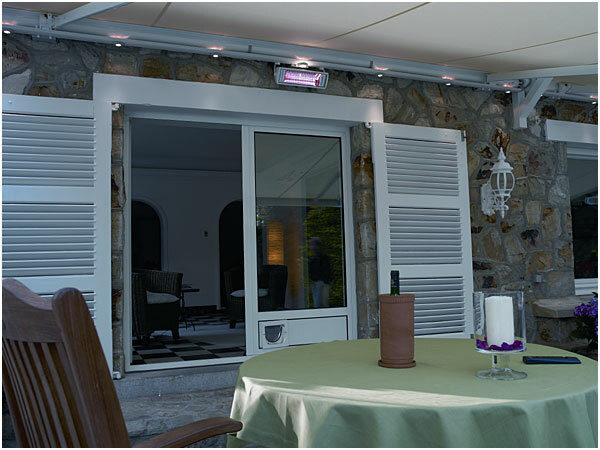 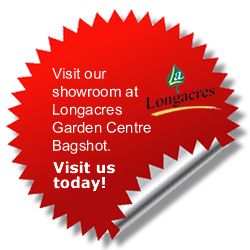 Can be controlled via the Biconnect remote control system, so you can increase or decrease the heat as required. Adjustable angle from the swivelling housing. 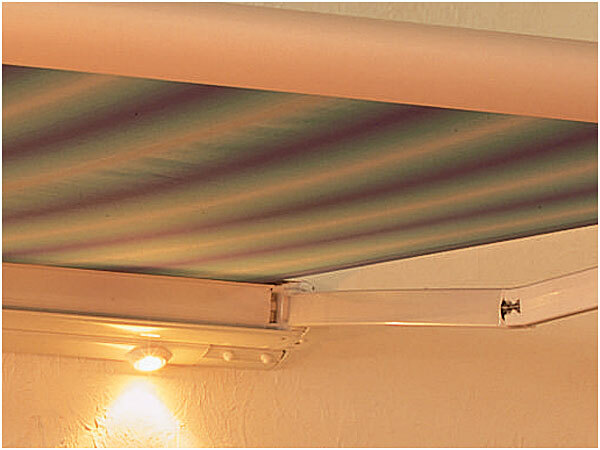 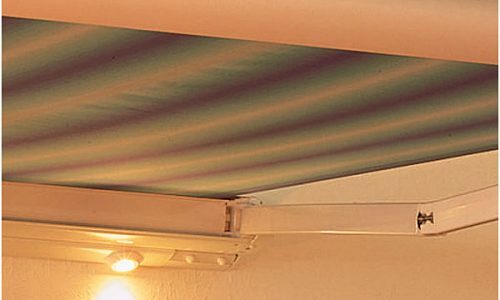 Colour co-ordinated to your awning frame.